Download Official Lineage OS For Xiaomi Mi MIX (lithium) Nougat 7.1.1. 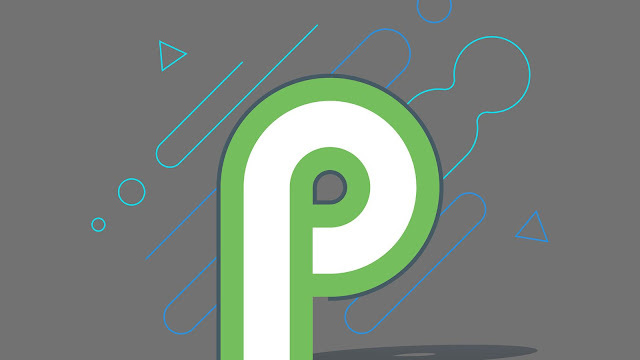 Official Lineage os is based on the Android Open Source Project with extra contributions from many people within the Android community. It can be used without any need to have any Google application installed. Official LineageOS does still include various hardware-specific code, which is also slowly being open-sourced anyway. Installing a custom ROM on a Xiaomi Mi MIX (lithium) requires the bootloader to be unlocked on the Xiaomi Mi MIX (lithium) phone, which may VOID your warranty and may delete all your data. Before proceeding further you may consider backup all data on the phone. You are the only person doing changes to your phone and I cannot be held responsible for the mistakes done by you. Task 1: Install USB drivers for your device on your PC. Task 2: Be sure to backup your data including Contacts, SMS / MMS, APN & MMS Settings as well as photos and videos stored on your device’s internal or external storage. Task 3: Make sure that your device is well charged. Ideally, the battery level should be around 60-80%. The more the better. Task 4: USB Debugging should be enabled on your device. TWRP recovery let’s you do a number of cool stuff but the whole point of having a custom recovery is to be able to flash unsigned .zip files. These .zip files could be anything from a custom kernel, boot, recovery, MODs or full custom ROMs. Let’s see how to flash a lineage os rom on Xiaomi Mi MIX (lithium) using TWRP recovery. Download and transfer the official Lineage os ROM and Gapps for linage os you wish to flash to your device’s storage. 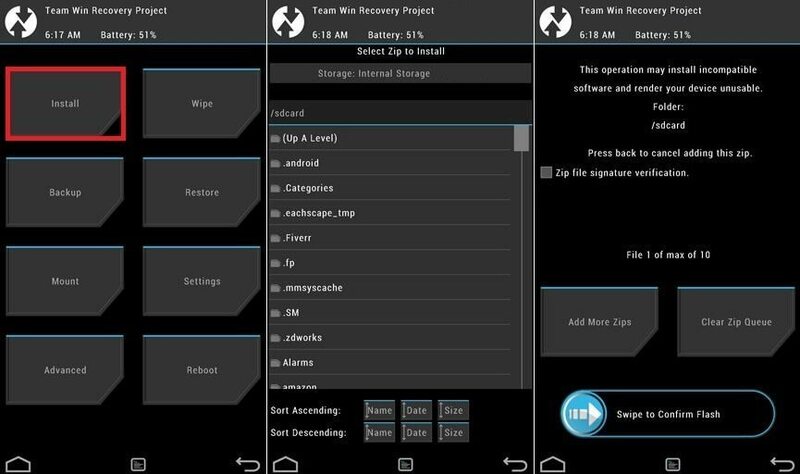 Boot your device into TWRP recovery. 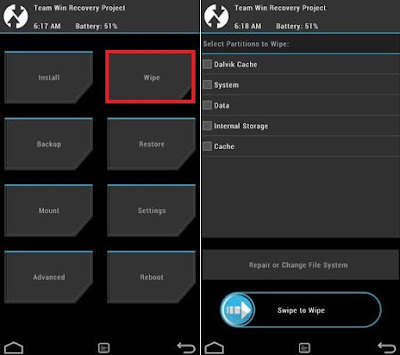 Select “Wipe” from TWRP main menu and do a “Swipe to Factory Reset” on the bottom of screen. └ Note: This will factory reset your device. 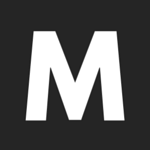 If your custom ROM doesn’t require a factory reset, then simply skip this step. 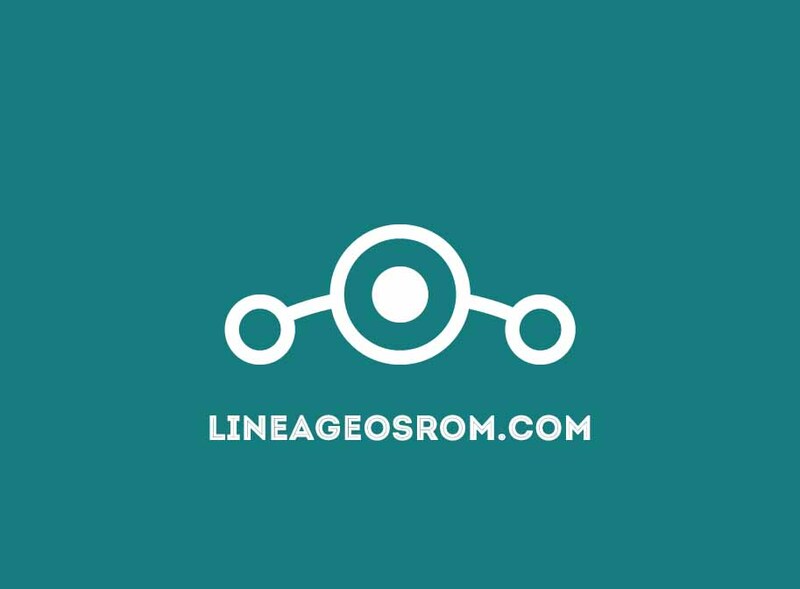 Go back to TWRP main menu, tap on “Install” and select the official Lineage os ROM .zip file and gapps for lineage os that you transferred to your device in Step 1. After selecting the .zip file, do “Swipe to Confirm Flash” on the bottom of screen to begin the custom ROM installation process. This may take some time. Once your ROM is successfully flashed, you’ll see “Wipe cache/dalvik” option, select it and then do “Swipe to wipe” on bottom of screen. Once cache & dalvik wipe completes, hit the “Back” button on-screen and then select “Reboot System” button. I have an error when flashing ROM file (something abaut modem). But, if I remove from UPDATER-SCRIPT file 2-line:"assert(xiaomi.verify_modem("2017-04-13") == "1");", and repack ROM file, it can be flash without any problem. P.S. Auto-update is not working too - device reboot in recovery (terp) and....... nothing.